Africa changes you forever, like nowhere else on Earth. I heard that time and time again from friends, colleagues, and fellow journalists who were touched by the magic of safari. But only now that I’ve been on a Kenya Private Safari with Monograms do I whole-heartedly understand how true that sentiment is. The extraordinary continent can invigorate your soul, pull at your heartstrings, and change you in many ways—but time spent there can have the most positive impact if you fully embrace the experience. 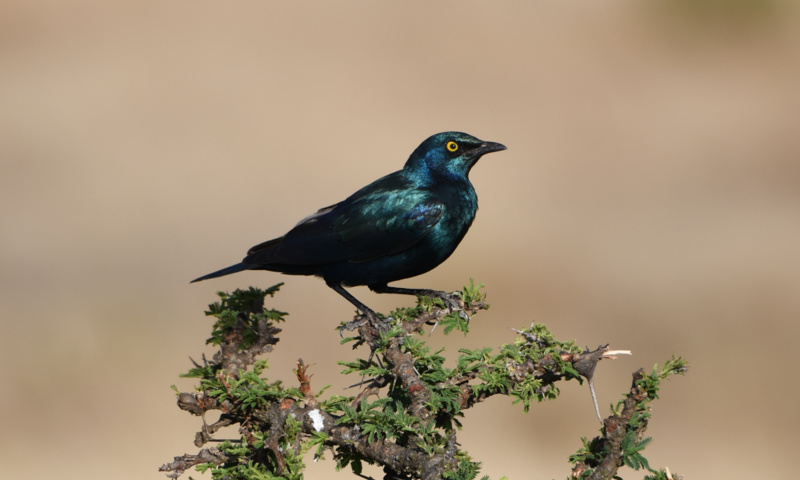 Here are a few ways you can make the most of your African adventure to help ensure that you are forever changed, in the best way imaginable. 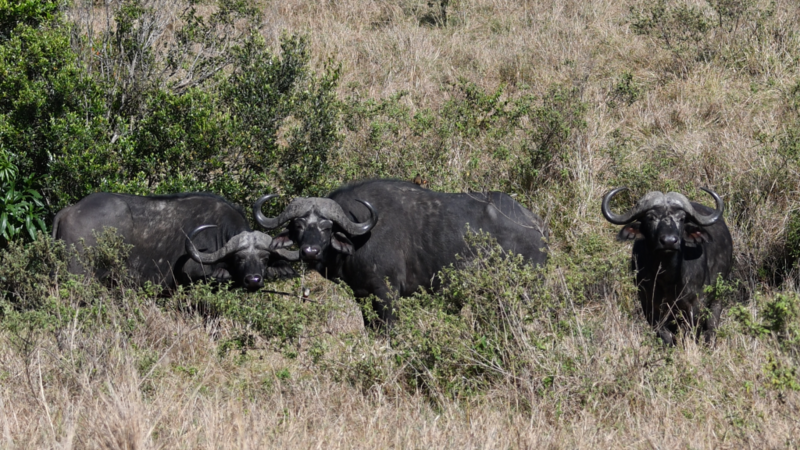 Going on safari may be a once in-a-lifetime experience, so make it a point to soak up every wondrous moment. We live in a technology-driven world, and I encourage any traveler to go on a “digital detox” while on their trip. 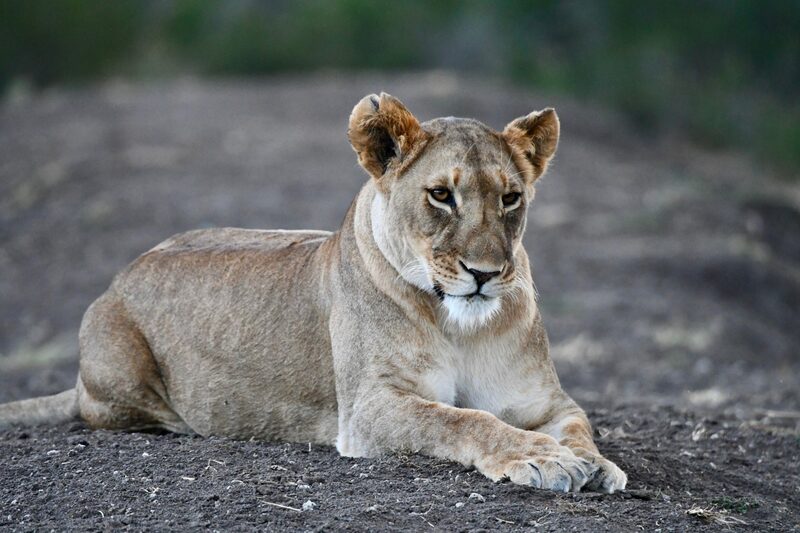 Sure, you’ll want to snap photos of the fascinating animals and magnificent landscapes, but powering down the phone and turning off the Blackberry (you won’t get WiFi during most game drives anyway, which is a good thing!) is invigorating. You’ll want your eyes wide open to all the amazingness. Greet your days with gratitude and wonder. Appreciate the beauty of untouched nature. Breathe in the clean, crisp air deeply and consciously. Be fearless and awe-inspired. 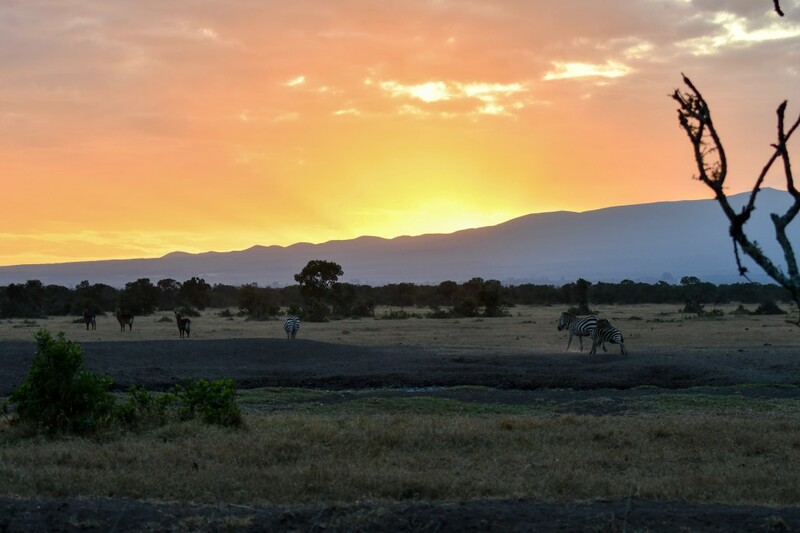 Cherish every sunrise and sunset and Kenya’s dramatic, ever-changing skies. 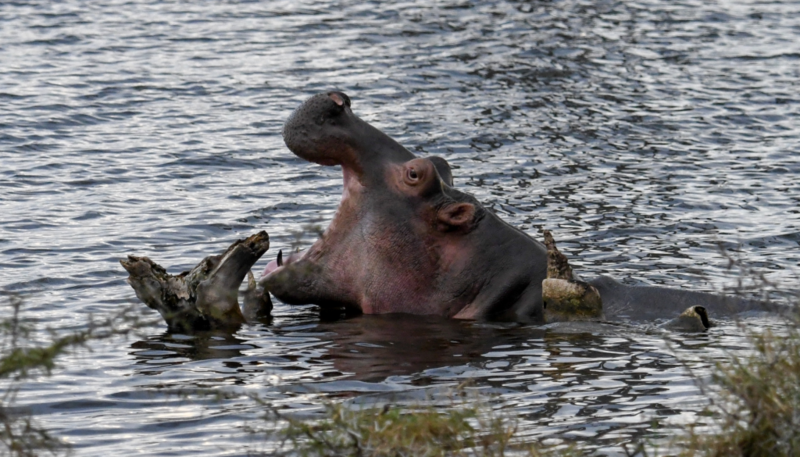 Slow down and get on “Africa time.” Soak. It. All. In. 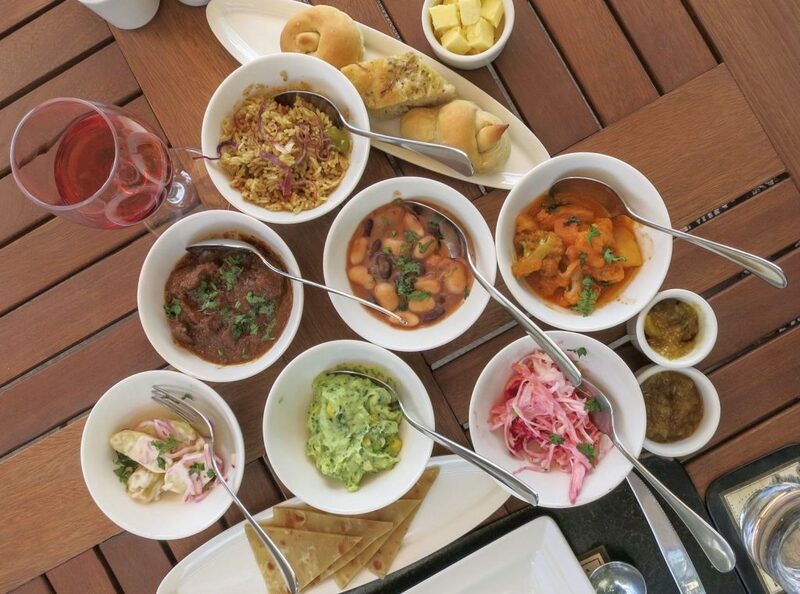 There’s no better way to experience the true culture of a place than through its food. 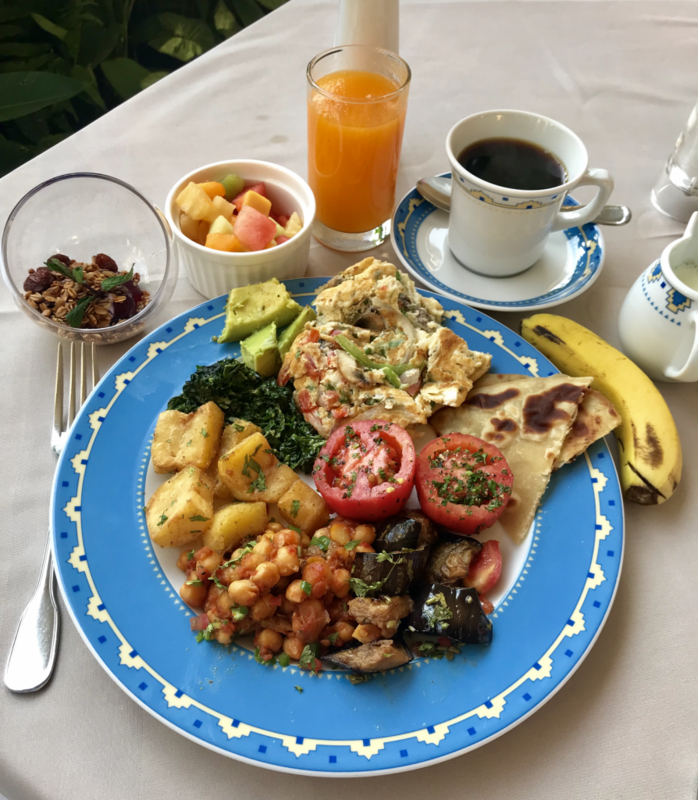 I was pleasantly surprised by the culinary offerings, which were always fresh and flavorful and abundant. Meals included a bounty of tropical fruits, well-prepared vegetables, freshly-baked breads, fragrant Indian-influenced dishes, and decadent desserts, along with local dishes like chapati (doughy flatbread), ugali (cornmeal cake), sukuma wiki (flavored collard greens-kale mixture), nyama choma (assorted roasted meats), and Kenyan goat stew. Being on safari is the perfect time to try something new. Be open minded. And, who knows, you may just come home and miss having curry-spiced chickpeas and roasted tomatoes for breakfast. I certainly do. On the drinks front, vibrant, freshly-squeezed paw paw (papaya) juice brightened up my mornings. And savoring a daily cup or two of Kenyan coffee (often ranked amongst the world’s best for a reason), which was served with cinnamon-spiced cakes and butter cookies, was such a delight. I fell in love with the coffee’s rich, intense aroma and distinct fruity flavor; of course, I picked up a few souvenir bags to brew at home. 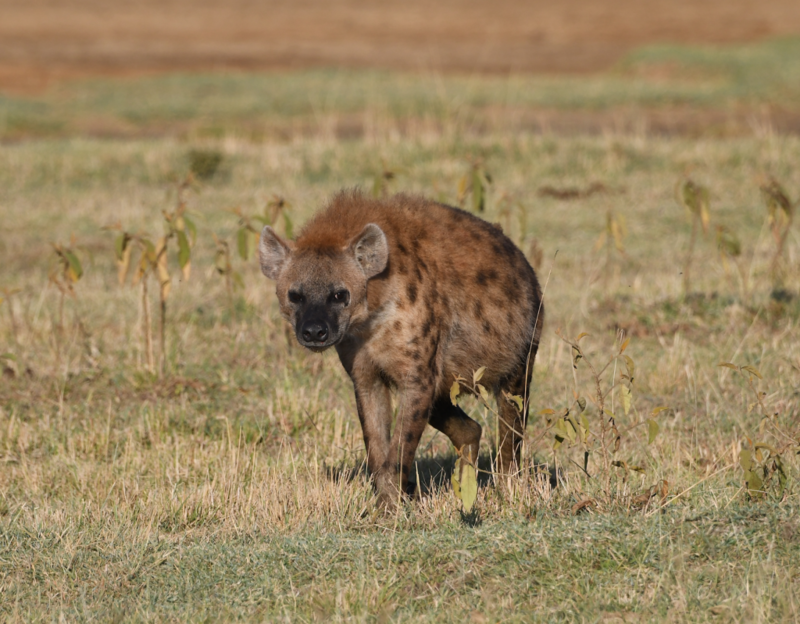 Speaking of Swahili… get down with some basics. 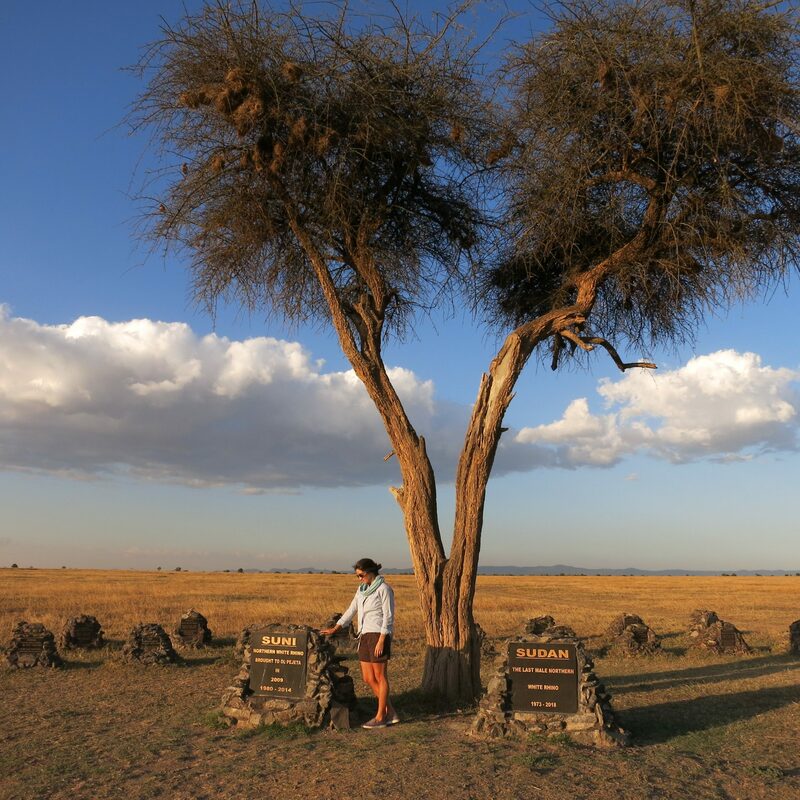 Kenya is an English-speaking country, since it was colonized by the British, but Swahili is the national language of Kenya, and is spoken by many African populations. Learning new languages—even a few simple words and greetings—is part of the fun of traveling and a great sign of respect to the locals. A warm jambo (hello) goes a long way. As does tafadhali (please) and asante sana (thank you very much). My favorite commonly-used phrase is hakuna matata (no worries)—any fans of “The Lion King” will get a good chuckle out of that one. I couldn’t help but smile from ear to ear every time I heard, or uttered, that problem-free philosophy. Fun fact: Don Hahn, the producer of “The Lion King,” arrived in Kenya the same day as I did. He originally came to Africa in the early 90s with a team of sketch artists to observe the animals in their natural habitat and get inspiration for his Disney blockbuster. Many of the characters’ names in the film are real Swahili words including simba (lion), rafiki (friend), and pumbaa (foolish). Meeting people with a different cultural perspective is always an enlightening experience. Engaging with local residents, and getting to know their customs, traditions, and values, is a fascinating way to expand your level of understanding of the world. 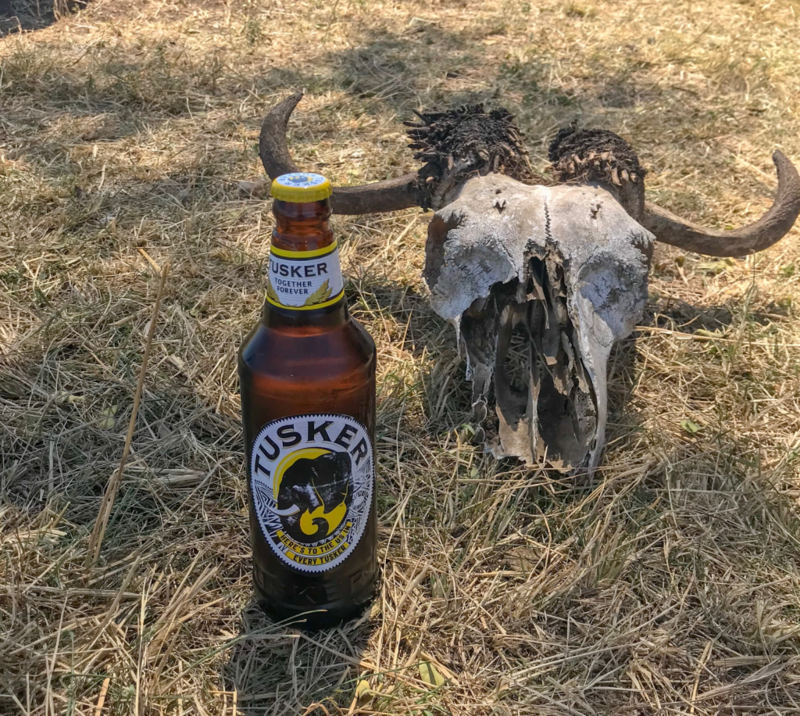 I went into my solo safari thinking I’d want to hang with fellow travelers, but found myself drawn to the Kenyan people—they were absolutely lovely, warm, and genuine. Ask questions. Extend compliments. Be open. Chatting up the bartender at Sarova Lion Hill Game Lodge in Lake Nakuru led to an introduction to Kenyan Cane rum and the best mojito I’ve ever had in my life. And I thoroughly enjoyed getting to know my wonderful, knowledgable, and funny Monogram’s driver-guide, Julius—I learned so much during our time together, which I will always cherish. 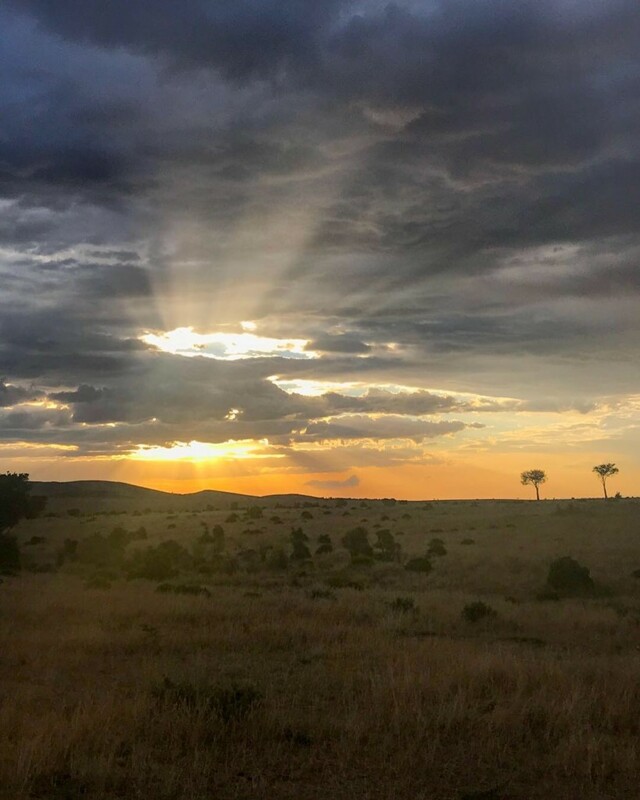 Connecting with locals was one of the best parts of my journey, and I even made some Kenyan rafiki along the way. 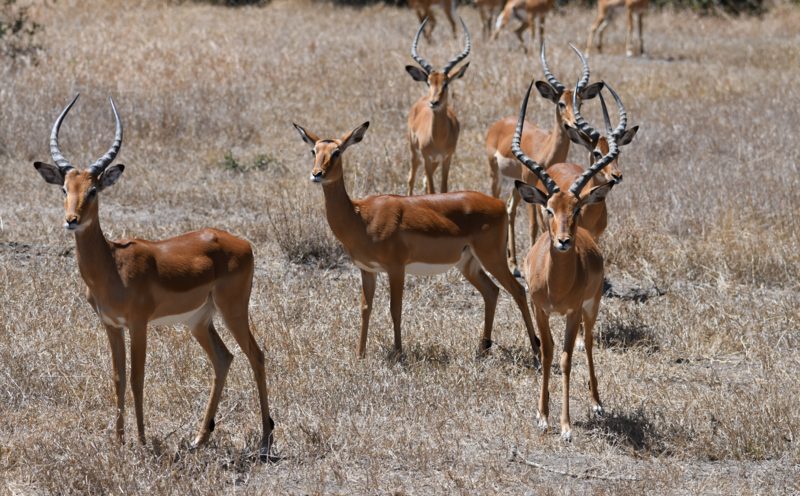 Without help from the experts (like Monograms), planning a great safari itinerary is nearly impossible—especially if it’s your first time in Africa or you’re going solo. There’s an overwhelming amount of destinations to choose from, and many different types of accommodations and modes of transportation to fit your needs and budget. A trusted tour operator who specializes in African safaris will be able to handle all the details so you can have the best adventure. I never thought I’d travel to Kenya alone. But I am so glad I did. 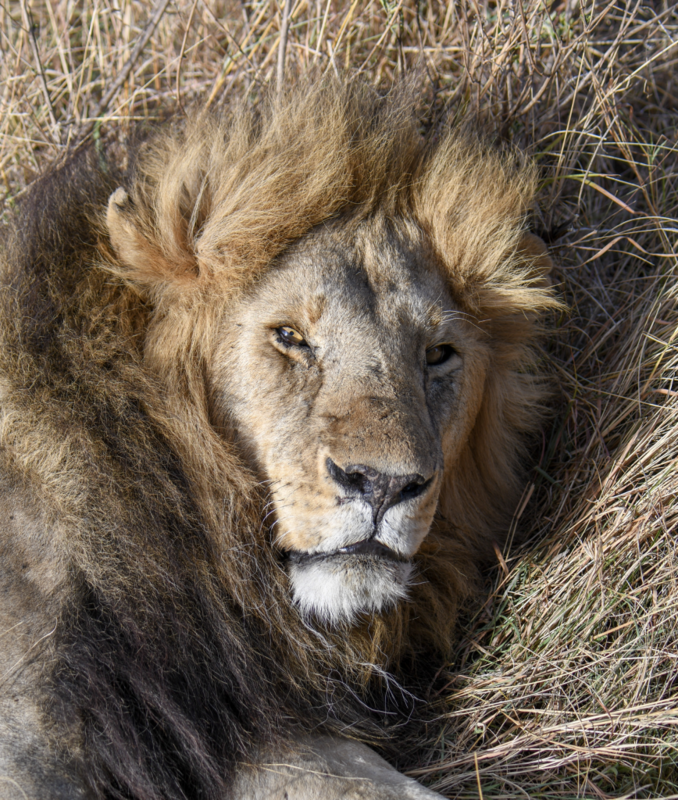 Monograms took care of everything—from the entire trip itinerary and location transfers to meals and accommodations—to really make it a hakuna matata experience. All I had to do was enjoy every single second and let the African magic happen. Interested in learning more about Megan’s journey? 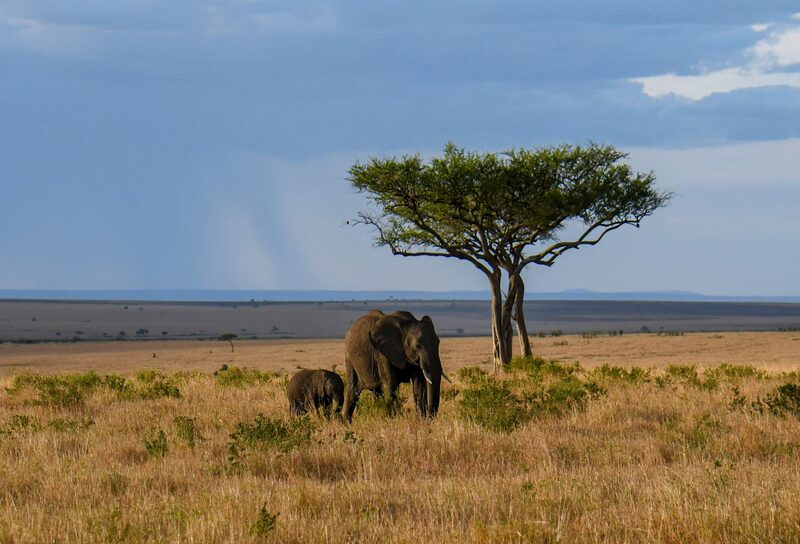 Read more about it on AFAR.com and check out Monogram’s Kenya Private Safari. An adventure lover at heart, Megan is a food/bev and travel writer based in New York City. She has contributed to AFAR, Bon Appétit, Clean Plates, Eater, Eat This, Not That!, Fodor’s, Food & Wine, PopSugar, Thrillist and more, and runs her own website. 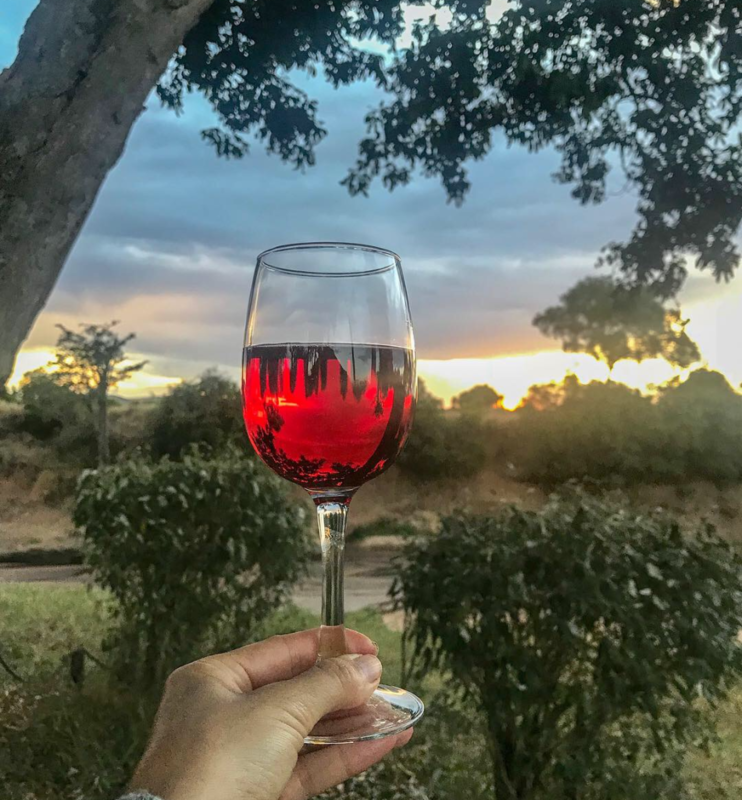 Megan is happiest when embarking on new travel and dining experiences with her beloved family and friends, but also really enjoyed her solo safari. 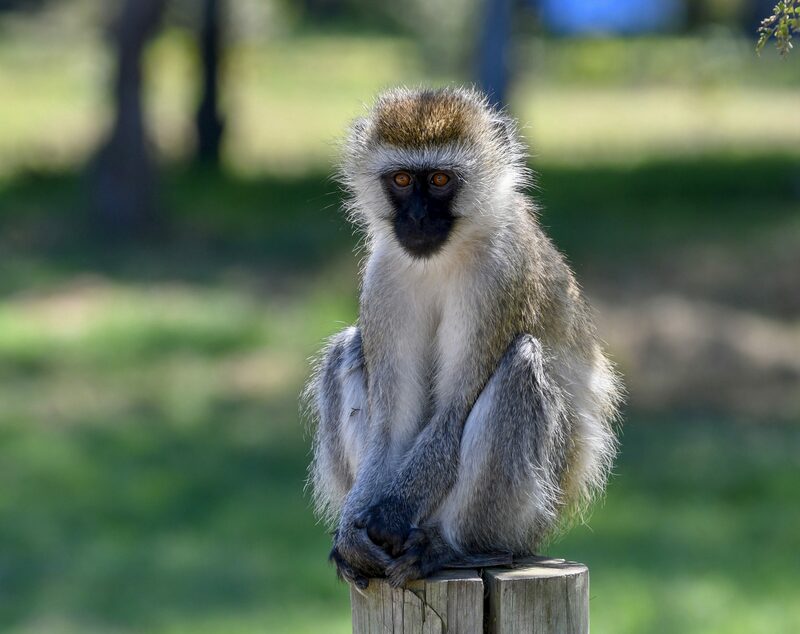 Acclaimed travel writer Brian Jackman once said, “Everything in Africa bites, but the safari bug is worst of all.” I can now say with certainty that after being bit—hard—by the safari bug, I will never, ever be the same. As an impassioned animal lover and enthusiast of travel and photography, I have wanted to go on safari for as long as I can remember. 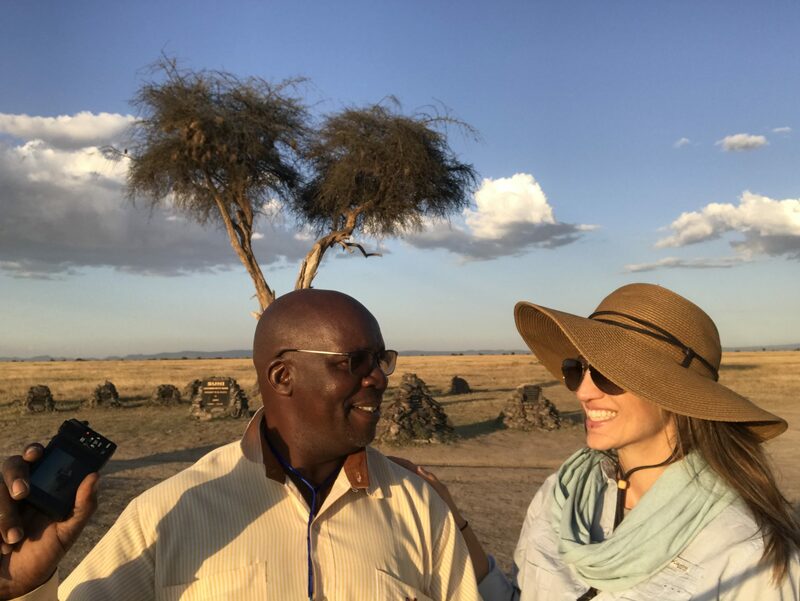 So when the opportunity to turn my dream into reality—by going on a Kenya Private Safari with Monograms Travel—presented itself, I excitedly jumped at the chance to cross the African adventure off my bucket list. The trip itinerary started and ended in the bustling city of Nairobi, with a full week in between spent in three distinct safari destinations—each renowned for its scenic landscapes and unique wildlife. 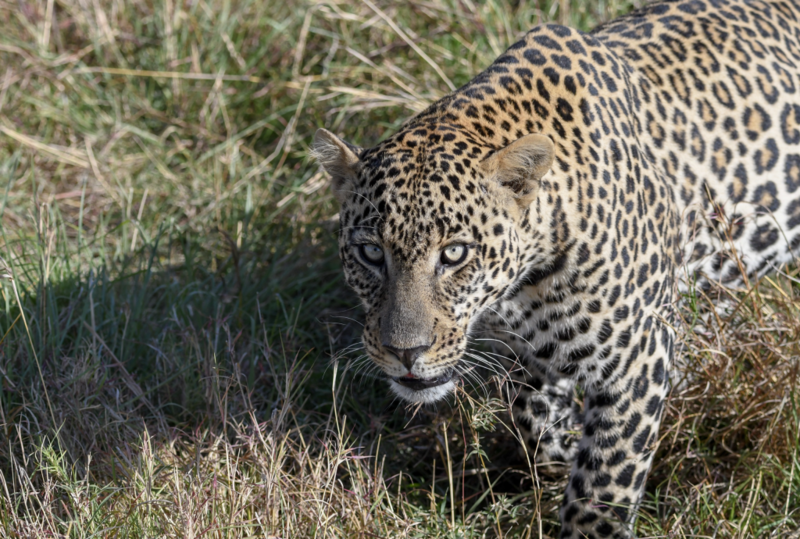 Every year, thousands of travelers head to Africa with hopes of spotting the famous “Big Five” game animals—lion, leopard, rhinoceros, elephant, and Cape buffalo—and this expedition didn’t disappoint. I never expected in my wildest dreams to get up close and personal with so many magnificent creatures. 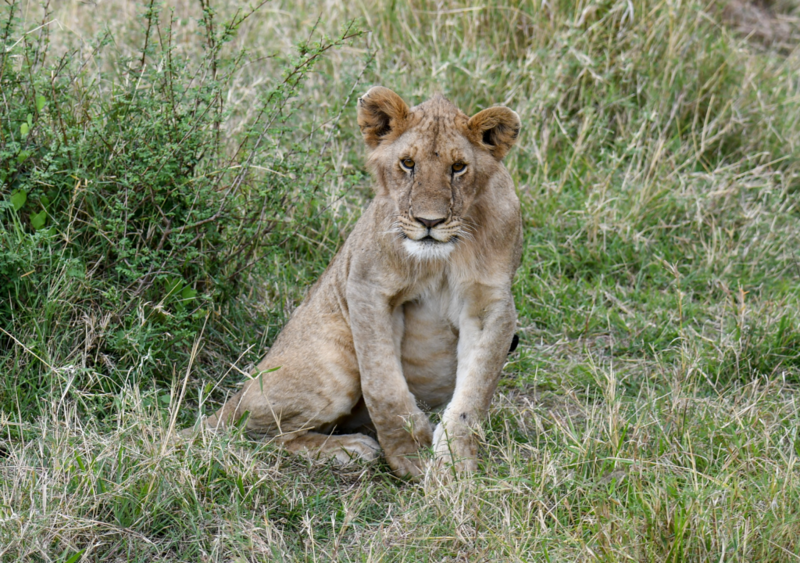 Here are a few animal-centric highlights from my Kenyan journey. 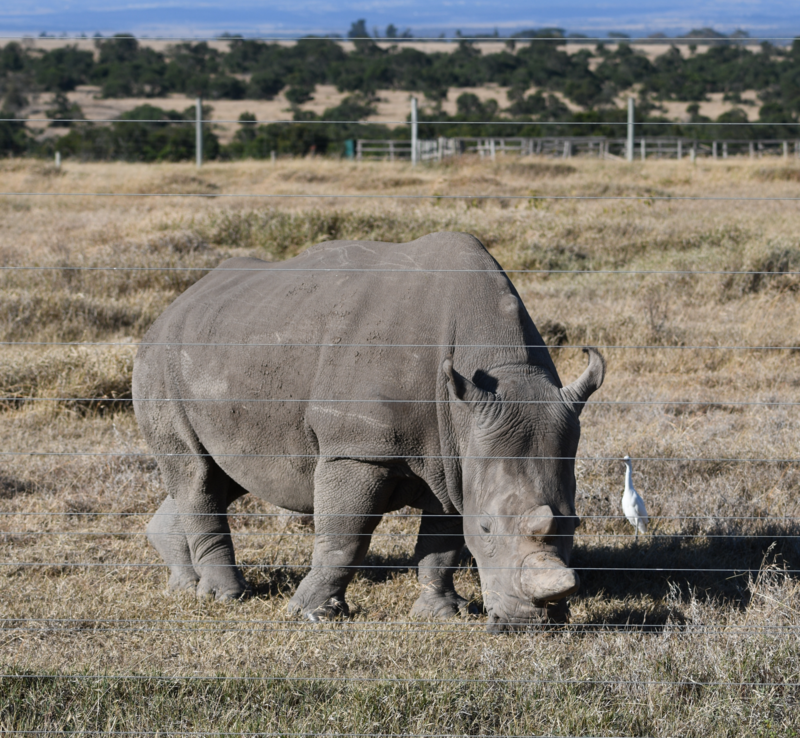 After meeting my Monograms driver-guide, Julius, we were off to our first game destination: Ole Pejeta Conservancy, a 90,000-acre preserve situated on the equator at the base of majestic Mount Kenya, Kenya’s highest mountain. For three days, Sweetwaters Serena Camp was my home base. 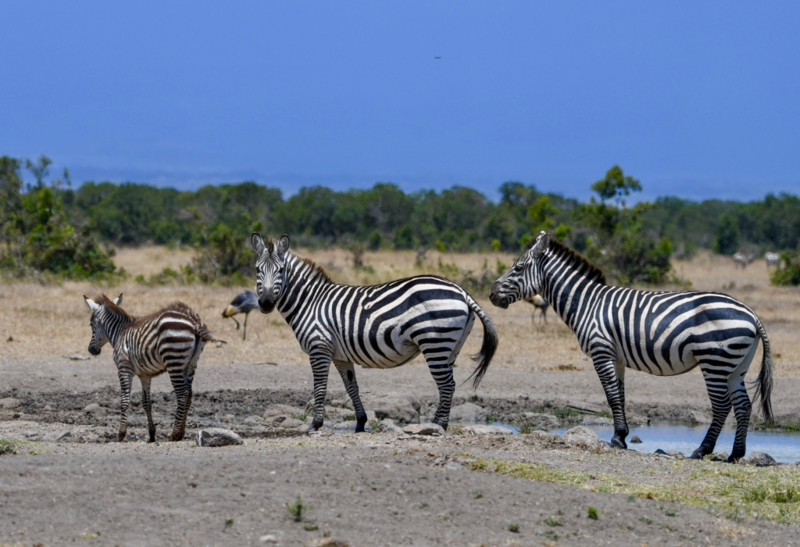 This luxe tented retreat in the middle of Ol Pejeta is situated directly in front of a highly-popular watering hole. At any given time, day or night, guests can peek right outside their tent or the lodge restaurant and view dozens of animals staying cool with some sips, a quick dip, or a roll in the mud. 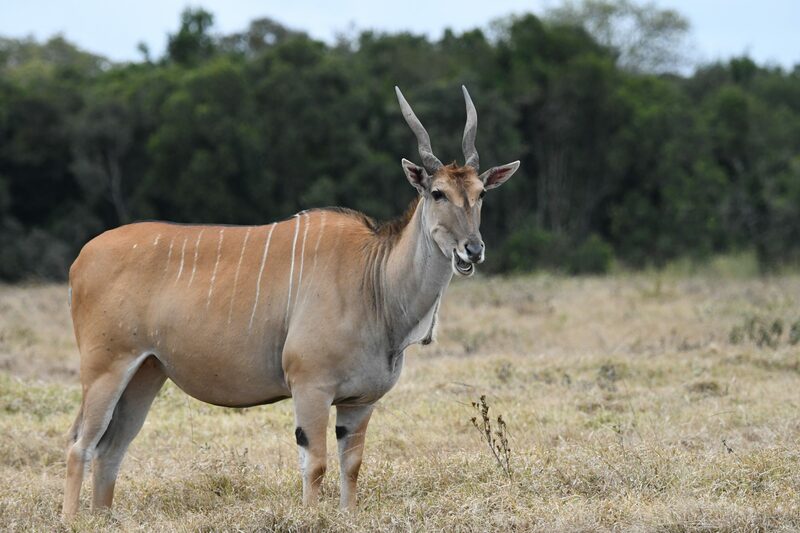 I learned all about how Ol Pejeta has one of the highest densities of wildlife in Kenya and prides itself on being at the cutting edge of conservation innovation. 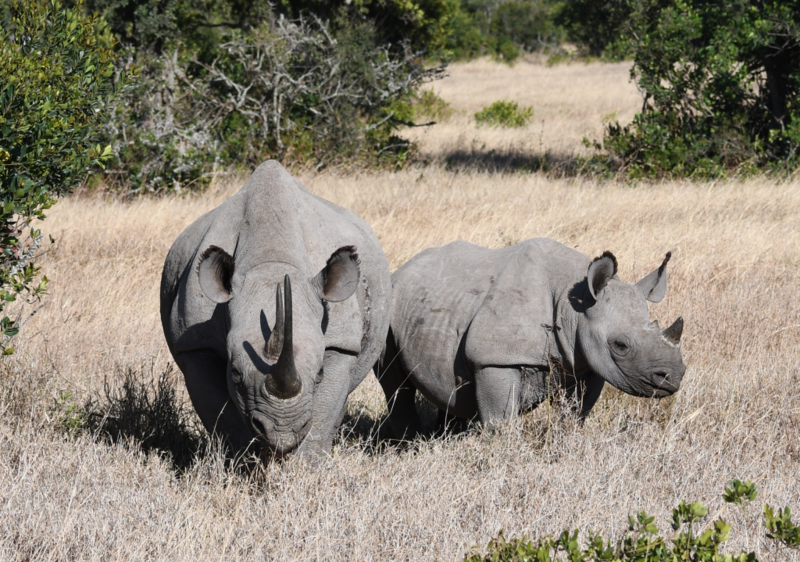 It’s home to two of the world’s last remaining northern white rhinos and is the largest black rhino sanctuary in east Africa. 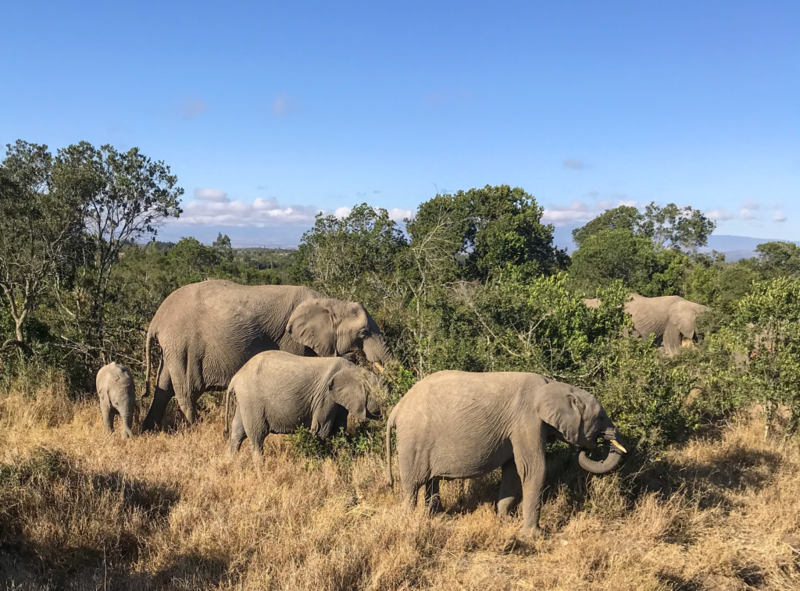 Exciting morning and afternoon drives through the extensive plains of Ol Pejeta brought me smack in the middle of a bounty of Africa’s most iconic species including elephants, giraffes, hyenas, lions, rhinos, and zebras. 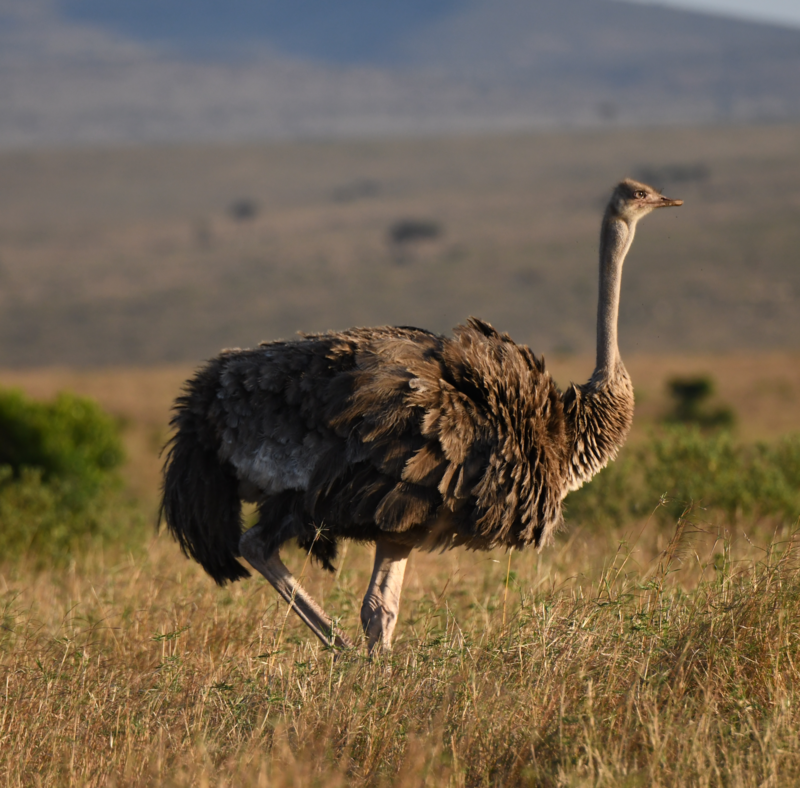 Our second safari location was Lake Nakuru, a lush wetland region rich with swamps and diverse wildlife, and perhaps best known for the huge migrations of flamingos that descend upon the area throughout the year. 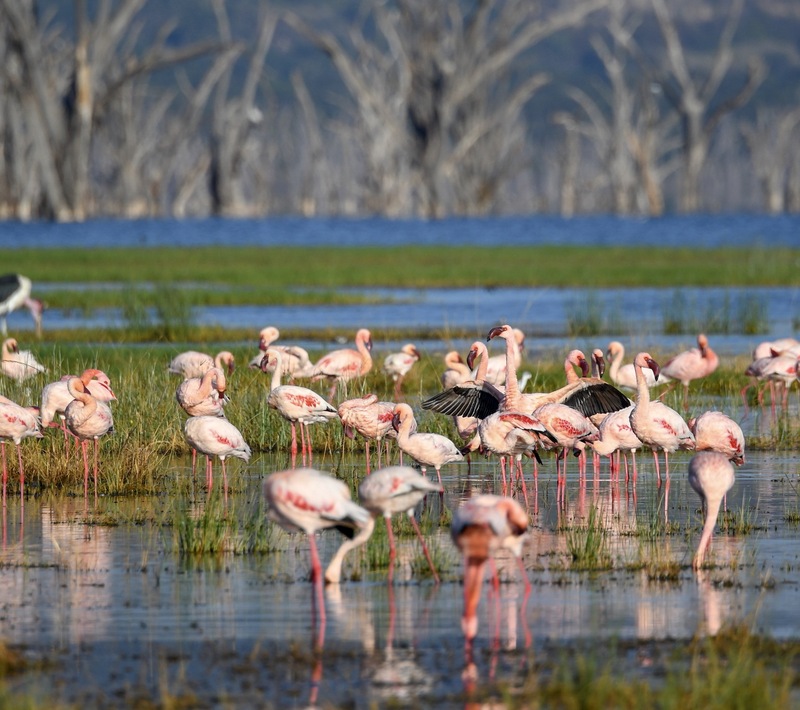 As a young girl, I was obsessed with ’mingos, so my inner child was tickled pink over seeing these fabulous flocks. Game drives in Lake Nakuru included non-stop sightings of Cape buffalos, huge hippos, graceful impalas, beautiful birds, and many more. 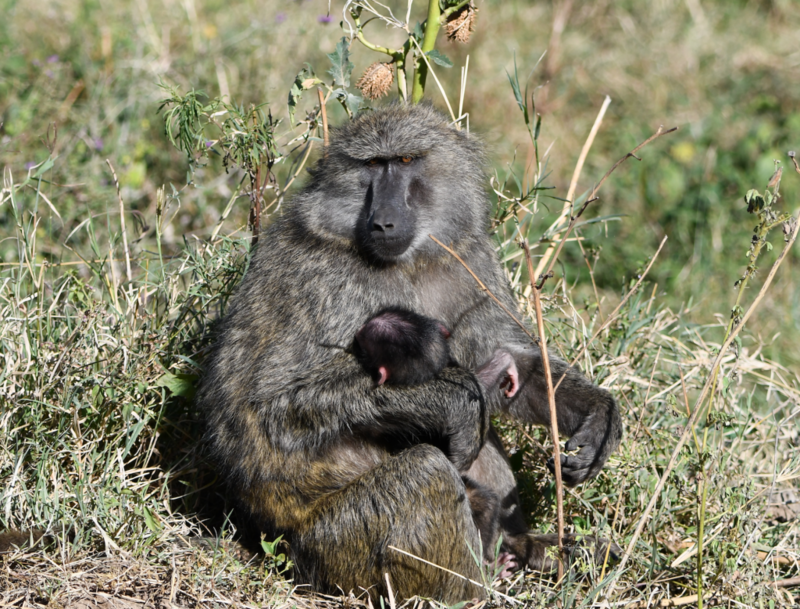 Groups of boisterous baboons and vervet monkeys offered never-ending entertainment—I could’ve spent all day watching these playful primates groom each other, act mischievous, and monkey around. 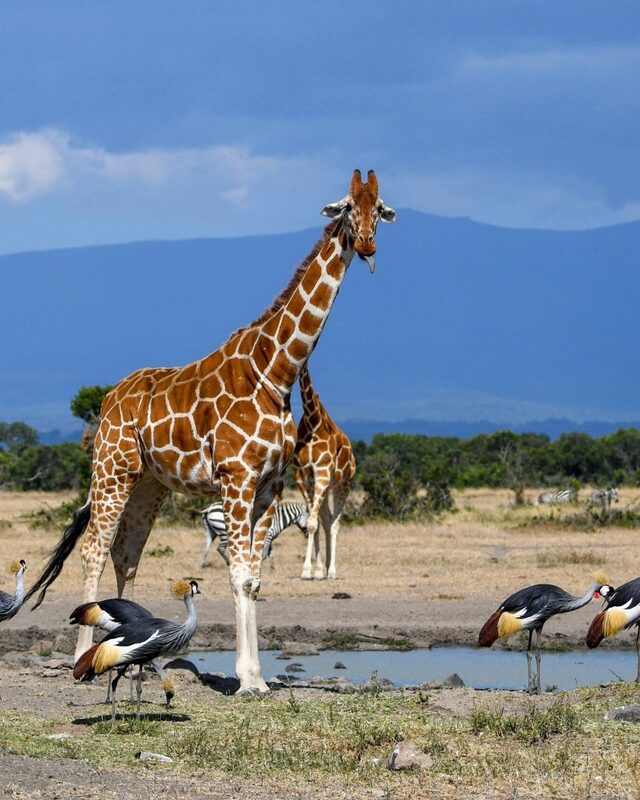 One warm, sunny afternoon, we drove up to Baboon Cliff, the national park’s most popular lookout point, for incredible panoramic views of sparkling Lake Nakuru. A famous scene in the movie “Out of Africa” was filmed at this picturesque location. Finally, we arrived in Maasai Mara, Kenya’s most famous game area. 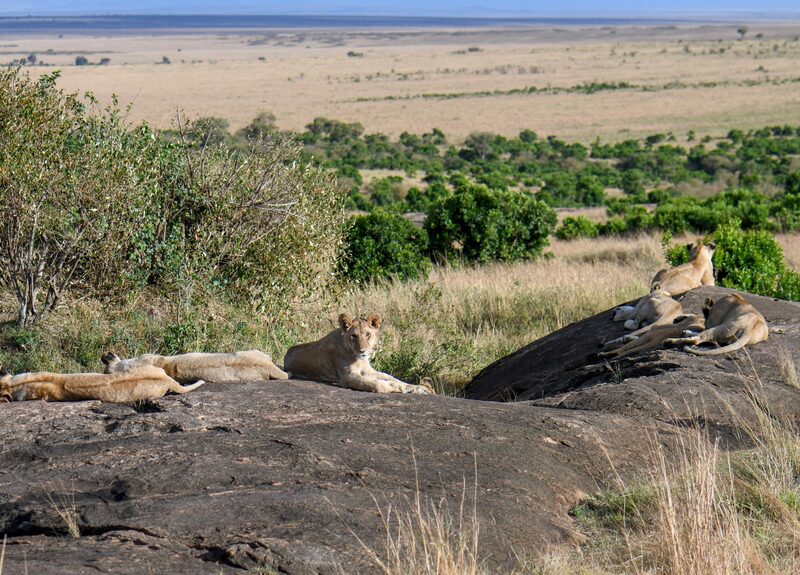 Part of the Serengeti ecosystem, this world-renowned wildlife reserve is located in southwestern Kenya, along the Tanzanian border, and boasts a strong permanent population of animals. 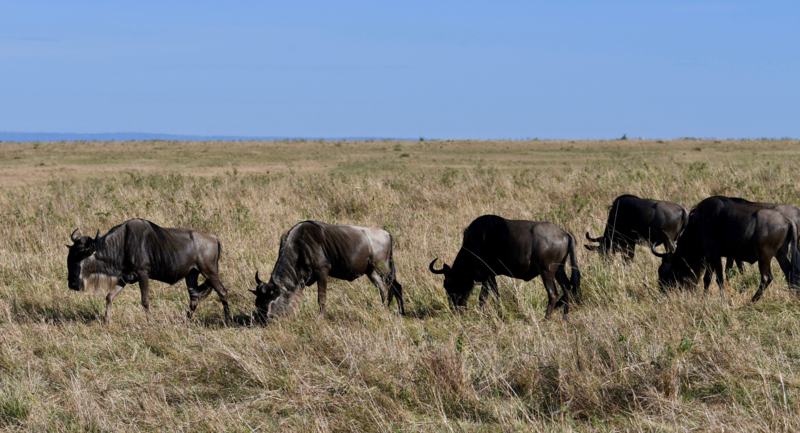 “The Mara” (as locals call it) is renowned for its annual wildebeest migration and resident big cats—cheetahs, lions, and leopards. 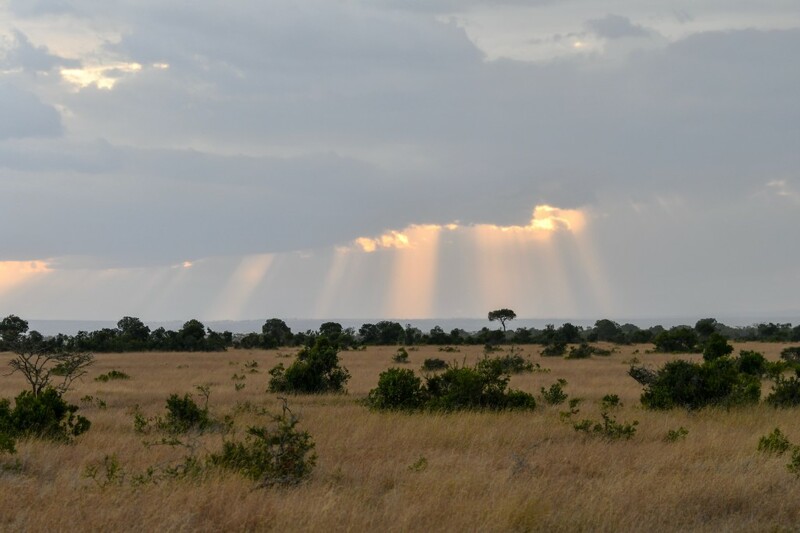 The expansive savannah wilderness features miles upon miles of rolling hills and grassy plains, which is ideal for nature viewing. 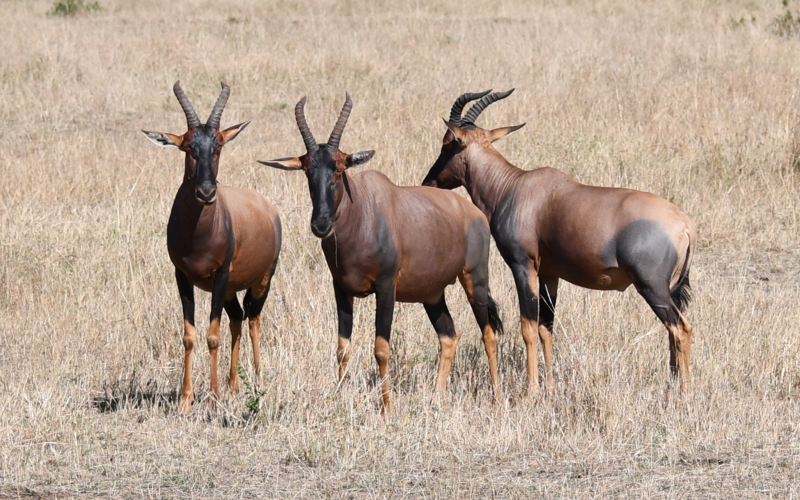 The game drives in the Mara were absolutely thrilling, and I spotted more animals than you can even imagine (there were many “pinch me” moments). 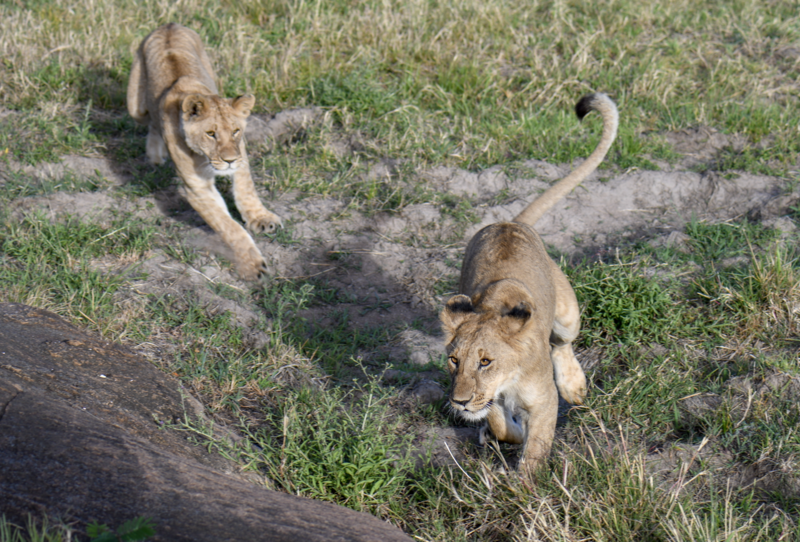 But I was most fascinated by the fearless felines. 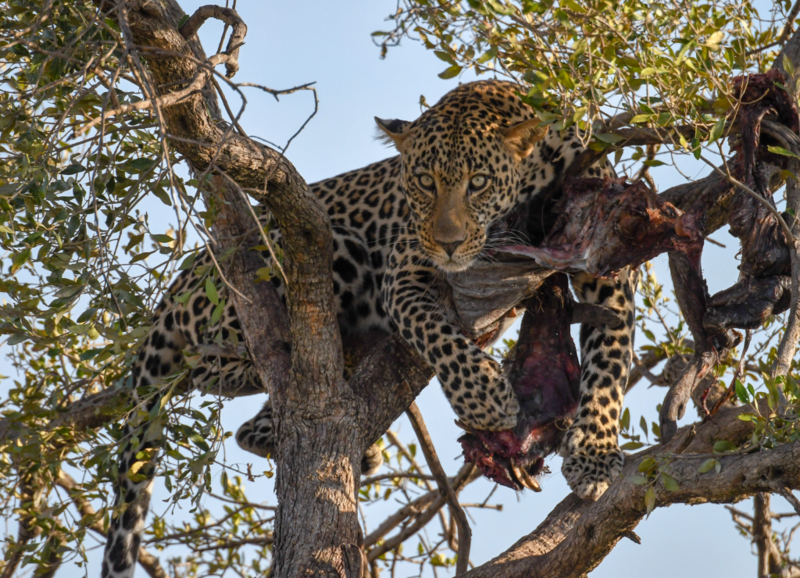 I still get the chills thinking about the rare encounter I had with an alluring leopard whose beauty was otherworldly, and I spent an entire morning observing a large pride of regal lions—including cubs, mamas, and older males—playing, napping, roaring, and hunting. The big cats completely took my breath away. 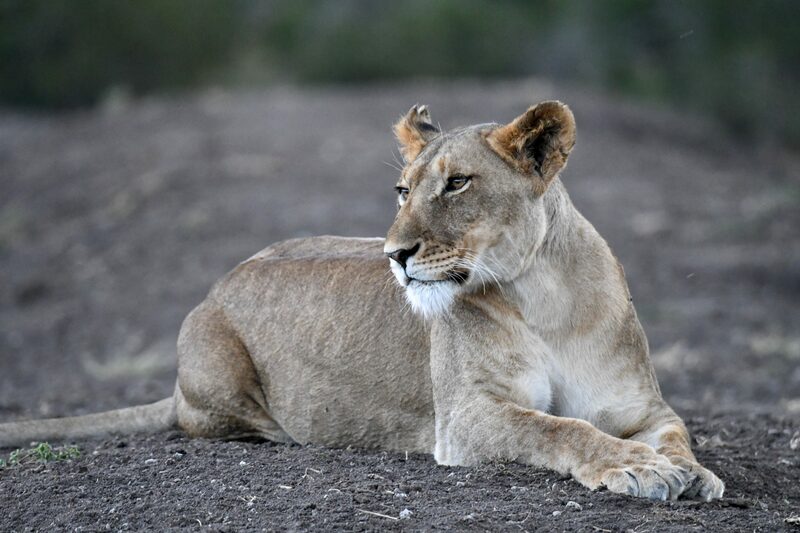 Nothing compares to getting up close and personal with Africa’s animals in their natural habitat. 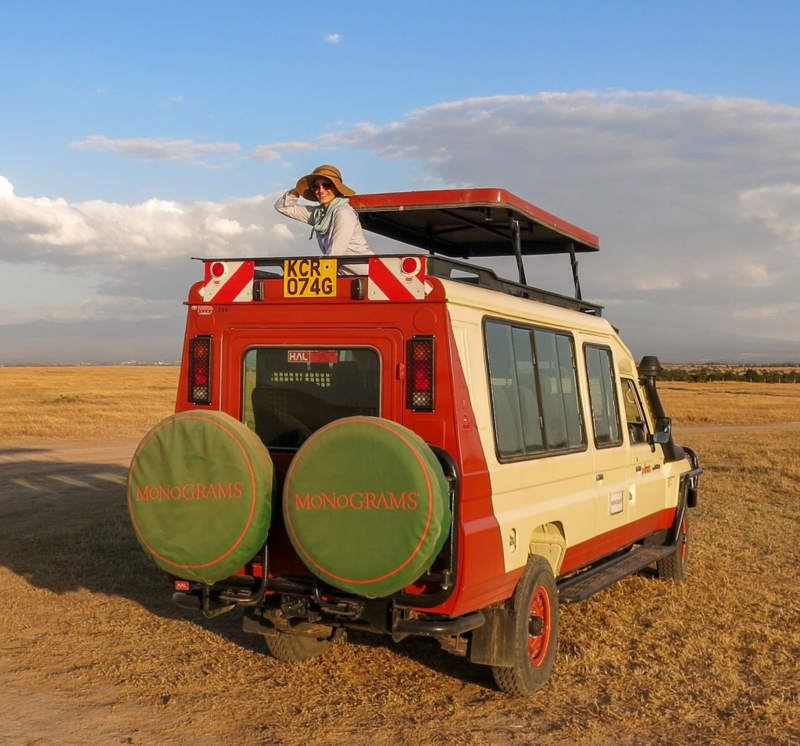 The Monograms Kenya safari exceeded all expectations of wildlife viewing—and it was an experience that will forever be engrained in my heart and soul. An adventure lover at heart, Megan is a food/bev and travel writer based in New York City. She has contributed to AFAR, Bon Appétit, Clean Plates, Eater, Eat This, Not That!, Fodor’s, Food & Wine, PopSugar, Thrillist and more, and runs her own website. Megan is happiest when embarking on new travel and dining experiences with her beloved family and friends, but also really enjoyed the solo safari experience.